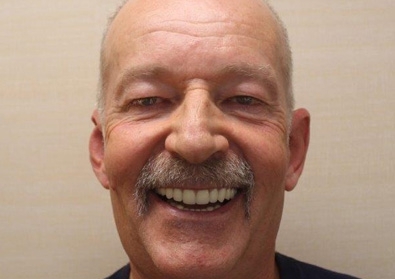 Dr. David Schor of Imagine Advanced Dental Arts provides an overview of how porcelain veneers can benefit patients who are unhappy with the appearance of their teeth. 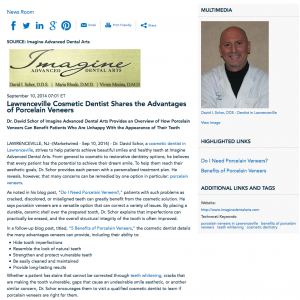 Lawrenceville, NJ – Dr. David Schor, a cosmetic dentist in Lawrenceville, strives to help patients achieve beautiful smiles and healthy teeth at Imagine Advanced Dental Arts. From general to cosmetic to restorative dentistry options, he believes that every patient has the potential to achieve their dream smile. To help them reach their aesthetic goals, Dr. Schor provides each person with a personalized treatment plan. He reveals, however, that many concerns can be remedied by one option in particular: porcelain veneers. 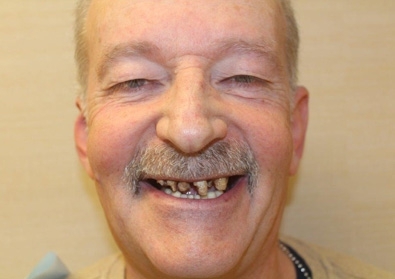 As noted in his blog post, “Do I Need Porcelain Veneers?,” patients with such problems as cracked, discolored, or misaligned teeth can greatly benefit from the cosmetic solution. 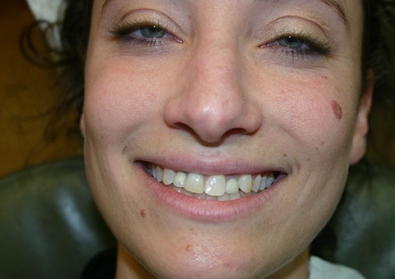 He says porcelain veneers are a versatile option that can correct a variety of issues. 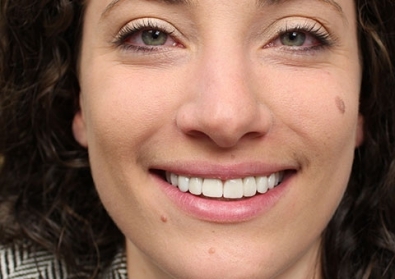 By placing a durable, ceramic shell over the prepared tooth, Dr. Schor explains that imperfections can practically be erased, and the overall structural integrity of the tooth is often improved. Whether a patient has stains that cannot be corrected through teeth whitening, cracks that are making the tooth vulnerable, gaps that cause an undesirable smile aesthetic, or another similar concern, Dr. Schor encourages them to visit a qualified cosmetic dentist to learn if porcelain veneers are right for them. Dr. Schor is the founder of Imagine Advanced Dental Arts, where he provides state-of-the-art dental treatments alongside Maria Rhode, DMD and Vivien Mesina, DMD. He is board certified by the American Board of Orofacial Pain, allowing him to provide the latest in TMJ treatment methods. 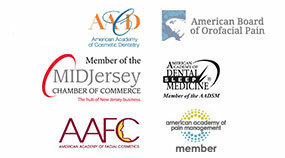 Dr. Schor is also a Fellow of the Academy of General Dentistry, a prestigious status held by only three percent of dentists in the U.S. Additionally, he acts as chairman of the Mercer Dental Society Peer Review Board and is a member of the American Academy of Cosmetic Dentistry. Dr. Schor is available for an interview upon request. For more information about Dr. Schor and his practice, Imagine Advanced Dental Arts, visit imaginedentalarts.com and facebook.com/ImagineAdvancedDentalArts.